(770) 783-9231, or fill out this form for prescription refills. 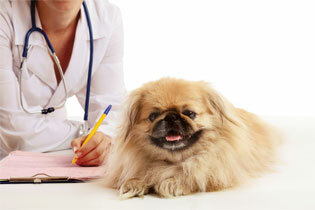 This will allow us to have your pet's prescriptions ready and waiting for you when you arrive. All prescription requests require a 24-hour notice and will be available for pick up the next business day.